Hi everyone!! A healthy heart should be our priority as this is why a lot of us would do exercises. Heart health is necessary and heart disease can be dangerous. 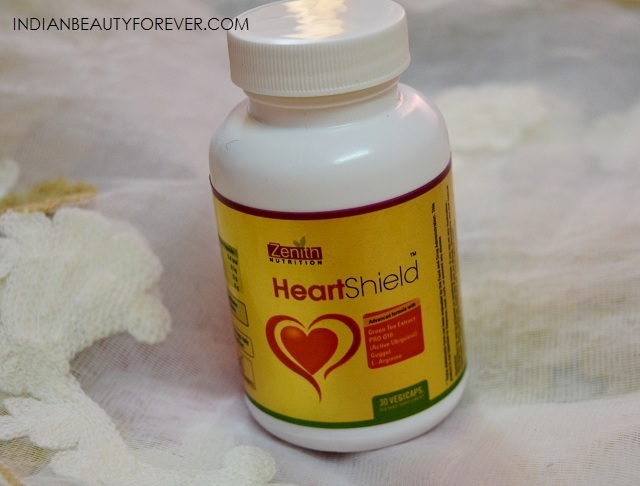 I will be reviewing these Zenith Nutrition Heart Shield capsules which are loaded with many vitamin vitamins, enzymes and minerals that helps to improve the functioning of the heart and also leads to the reduction of the and cholesterol. 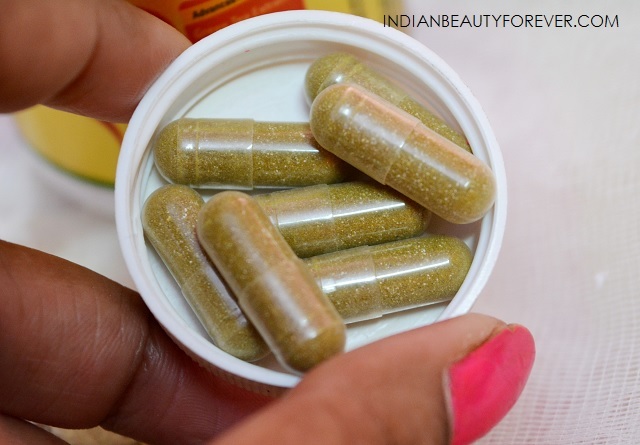 Heart Support Complex in these capsules help to maintain a healthy heart. It has the powerful combination of standard herbs and vital minerals that keeps the heart in good state. It also has Ubiquinol –A superior form of Coenzyme Q-10. 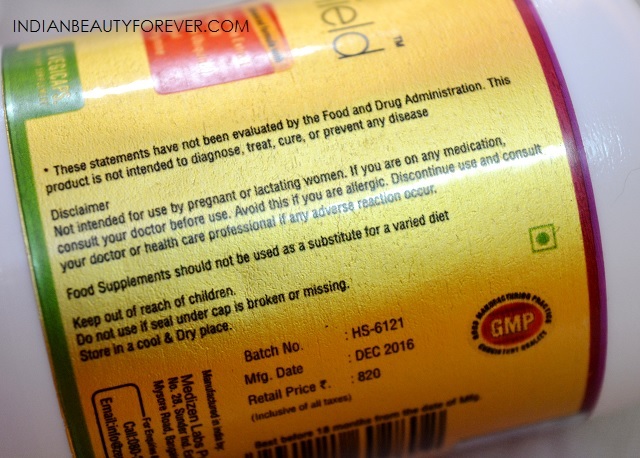 These capsules are dietary supplement that are with assured GMP Quality and are also suitable for vegetarians. 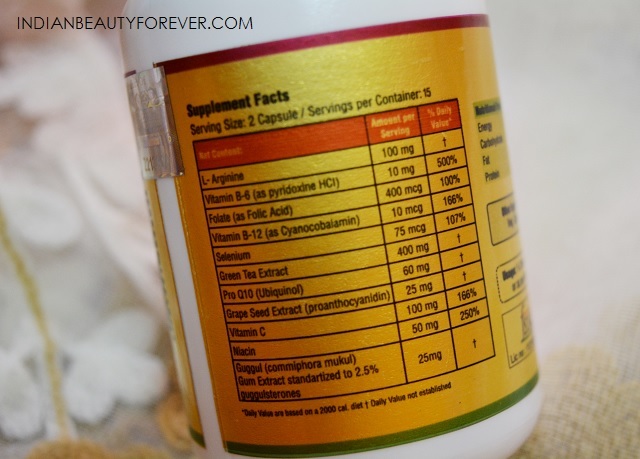 These Zenith Nutrition Heart Shield Capsules are greenish in color with tiny white granules. The size is ideal and not difficult to swallow. 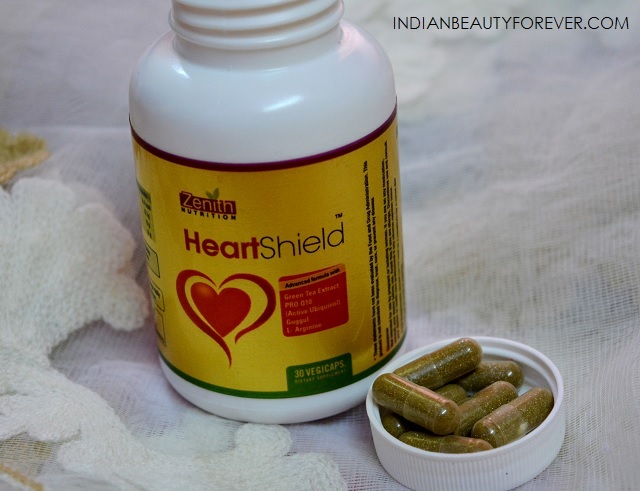 These Zenith heart shield capsules are rich in the vitamins like Vitamin B6 which is pyridoxine, Vitamin B12, Vitamin C, folic acid, selenium, CQ10 which is essential for heart health and these capsules also has the guggul, grape seed extracts, green tea extracts etc. These will help to reduce the bad cholesterol and will also maintain the blood pressure. I take it one capsule once in a day after the meals. I will recommend this to people who wish to keep their hearts healthy hence along with proper exercising these capsules will be great for good heart healthy.I am taking these for the past 3 weeks and feels more energetic and refreshed and the sluggish feeling has reduced a lot which is great. You can take 1-2 capsules a day after the meals to get the benefits of the mineral, vitamins and antioxidants present in these heart shield capsules. I am also thinking of giving these to my mother since when we get aged then taking care of the health is important. By the way there is no problem after you take these supplement like bad taste, smell etc. Other Ingredients : Vegetarian Capsules, Di calcium phosphate.